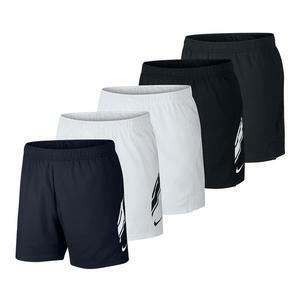 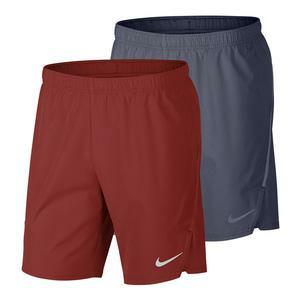 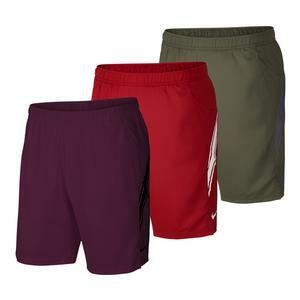 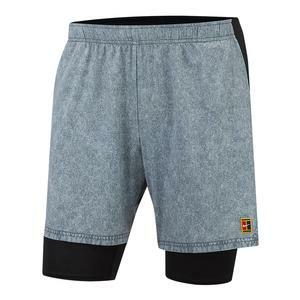 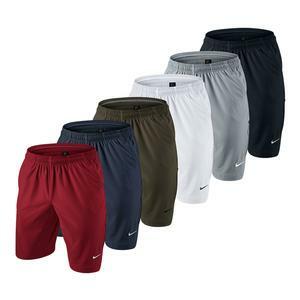 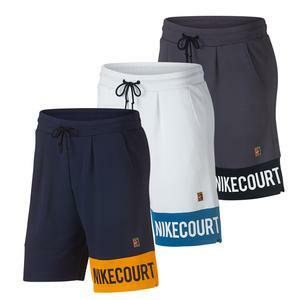 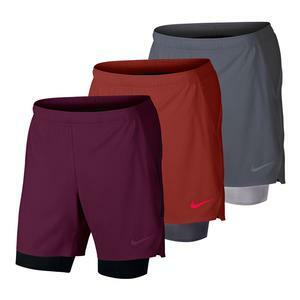 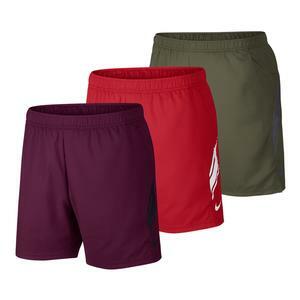 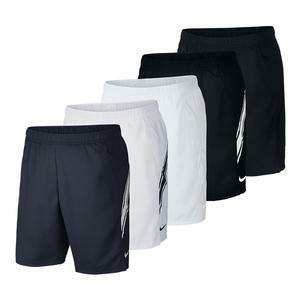 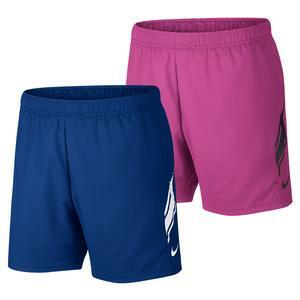 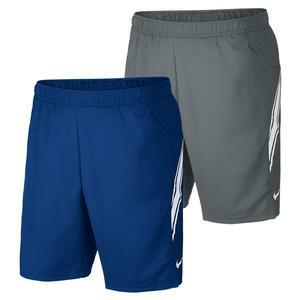 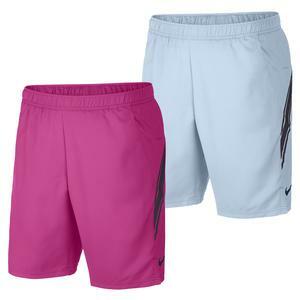 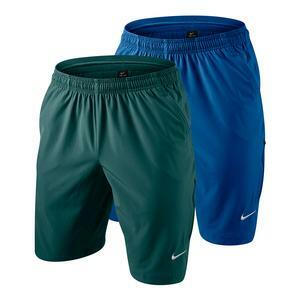 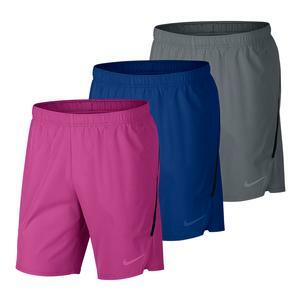 NEW Nike Men's Court Dry 8 Inch Tennis Short $50 Size: L, XL, 2XL only. 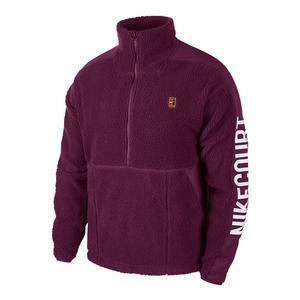 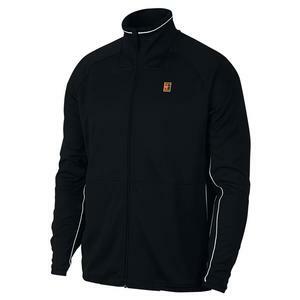 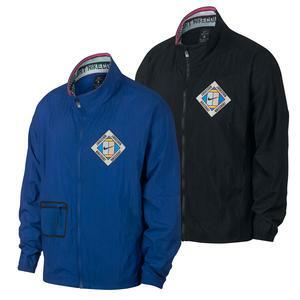 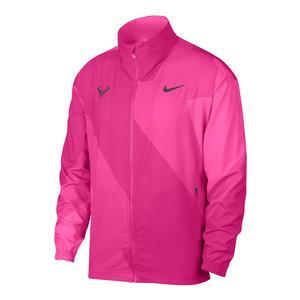 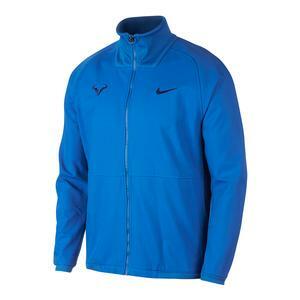 NEW Nike Men's Court Essential Tennis Jacket $65 Size: XS, S, 2XL only. 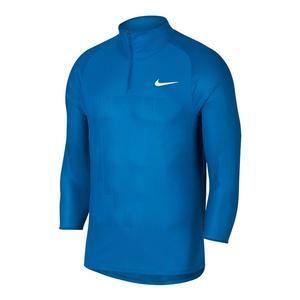 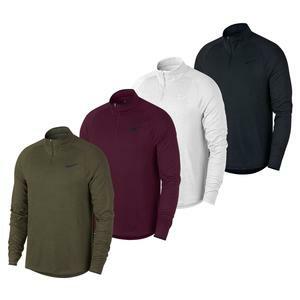 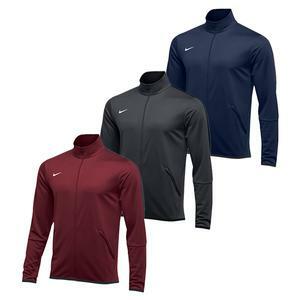 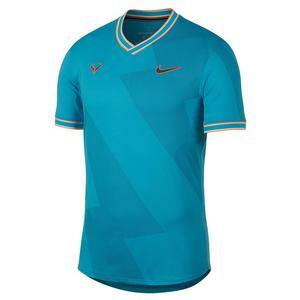 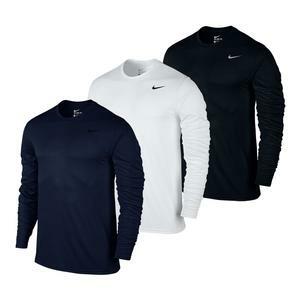 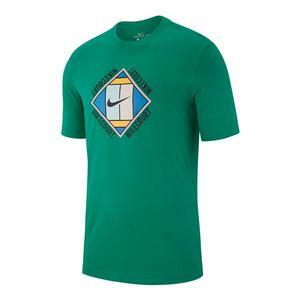 NEW Nike Men's Dry Legend Training Top $25 Size: S, M, XL only. 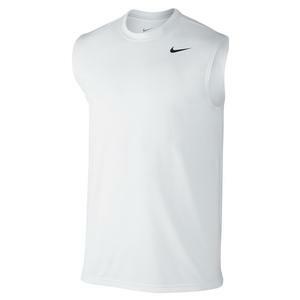 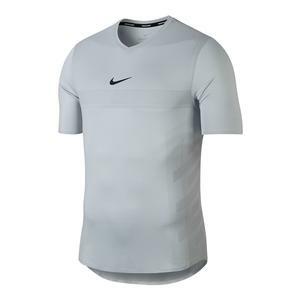 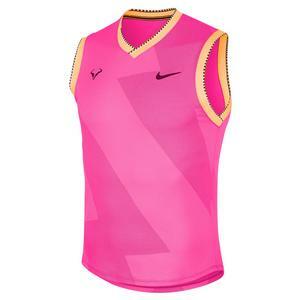 NEW Nike Men's Dry Sleeveless Training Top $25 Size: S, 2XL only. 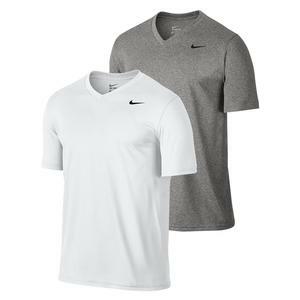 SALE Nike Men's Court Essential Tennis Warm Up Set Obsidian and White $110 24% OFF $82.97 Size: XS, S only. 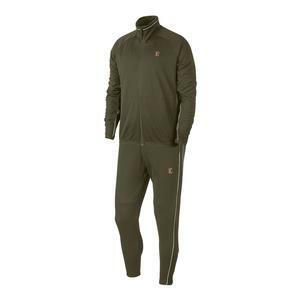 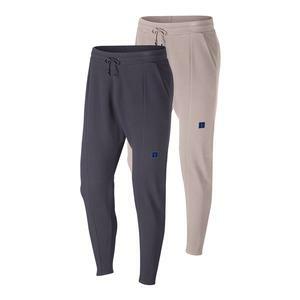 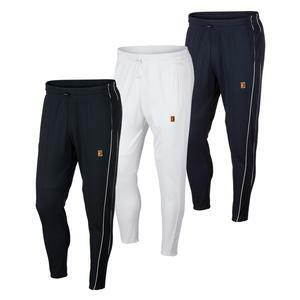 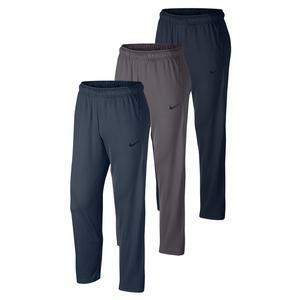 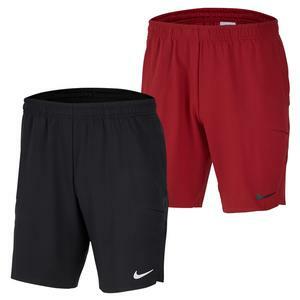 SALE Nike Men's Court Essential Tennis Warm Up Set $110 24% OFF $82.97 Size: XS, S, L only. 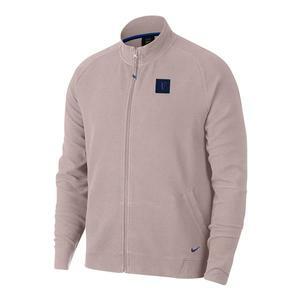 SALE Nike Men's Court Heritage Tennis Jacket $120 25% OFF $89.97 Size: XS, XL only. 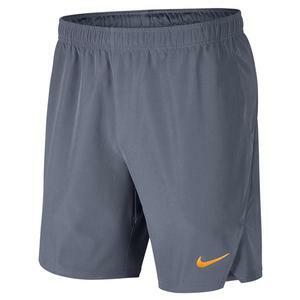 SALE Nike Men's Court Flex Ace Premier 9 Inch Tennis Short $70 24% OFF $52.97 Size: XS, 2XL only. 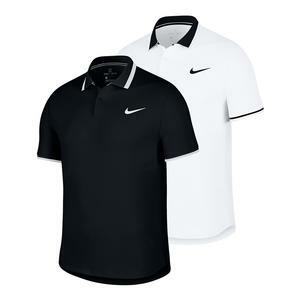 SALE Nike Men's Court Heritage Tennis Polo $50 45% OFF $27.50 Size: XS, S only. 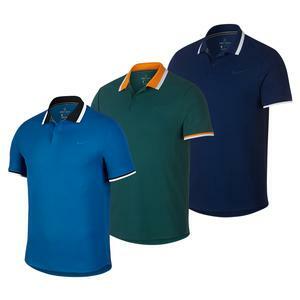 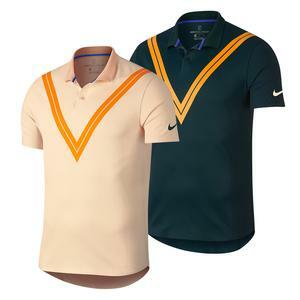 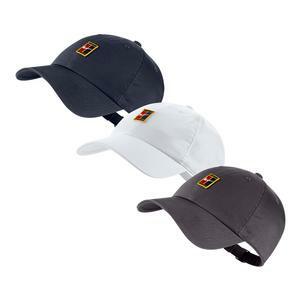 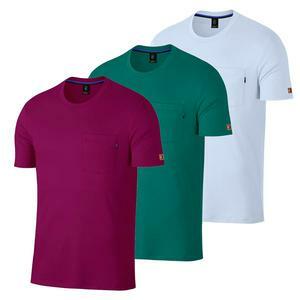 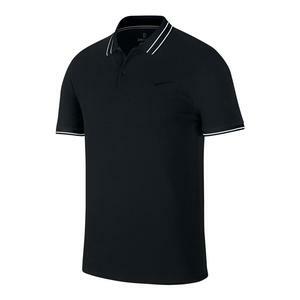 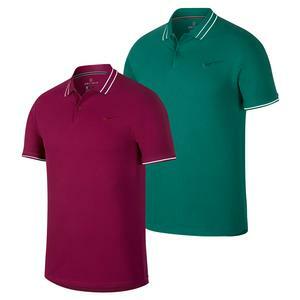 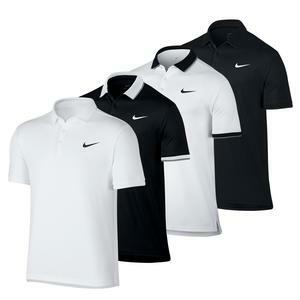 SALE Nike Men's Court Advantage Classic Tennis Polo $70 45% OFF $38.50 Size: XS, S, 2XL only. 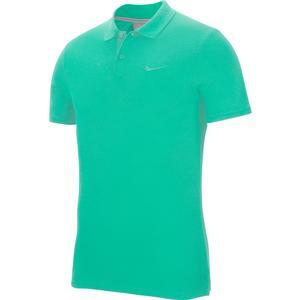 SALE Nike Men's Roger Federer Court Advantage New York Tennis Polo $100 45% OFF $55 Size: XS only. 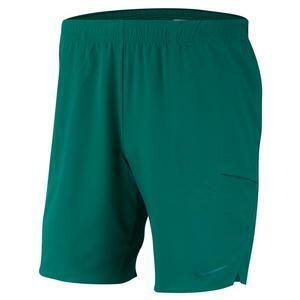 SALE Nike Men's Court Heritage Tennis Short $65 45% OFF $35.75 Size: XS, 2XL only. 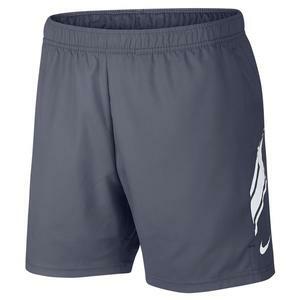 SALE Nike Men's Rafa Court Flex Ace 7 Inch New York Tennis Short $85 45% OFF $46.75 Size: 2XL only. 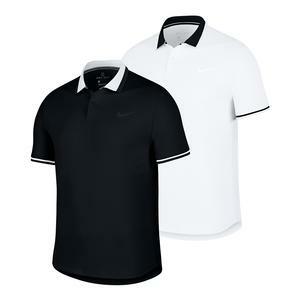 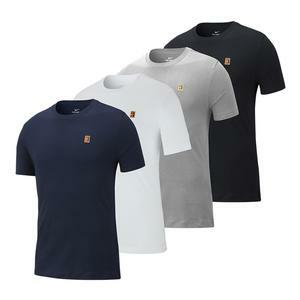 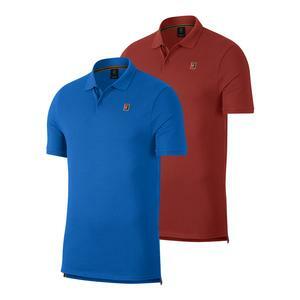 SALE Nike Men's Roger Federer Court Essential Tennis Polo $70 45% OFF $38.50 Size: XS, S, 2XL only. 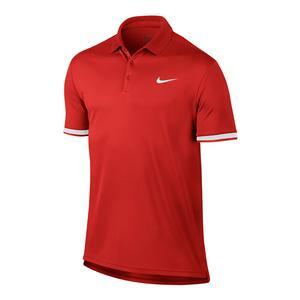 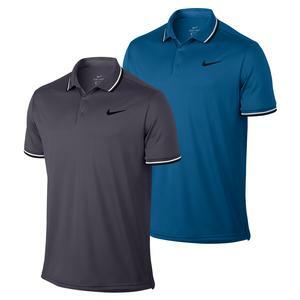 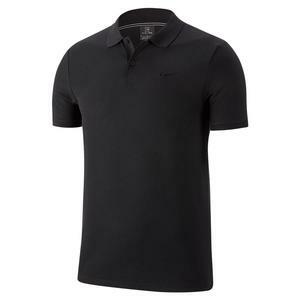 SALE Nike Men's Court Dry Advantage Tennis Polo $70 45% OFF $38.50 Size: XS only. 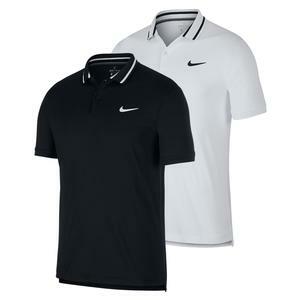 SALE Nike Men's Court Dry Stripe Tennis Polo Black and White $60 45% OFF $33 Size: XS, S, 2XL only. 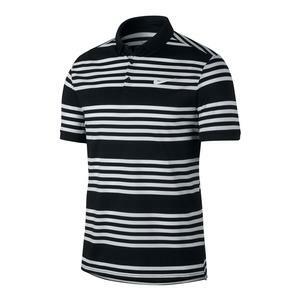 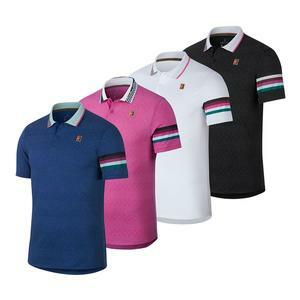 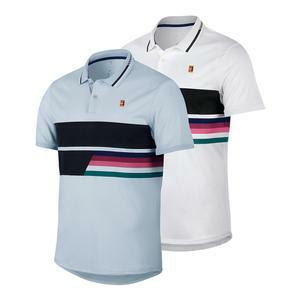 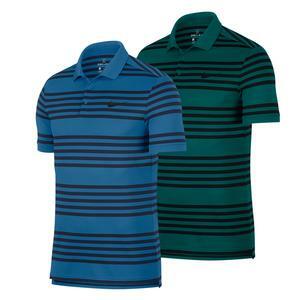 SALE Nike Men's Court Dry Stripe Tennis Polo $60 45% OFF $33 Limited stock available. 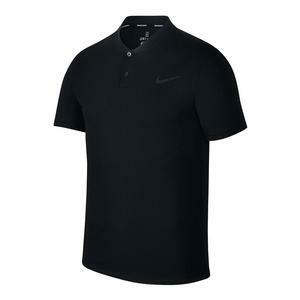 SALE Nike Men's Court Dry Team Tennis Polo $45 45% OFF $24.75 Size: XS only. 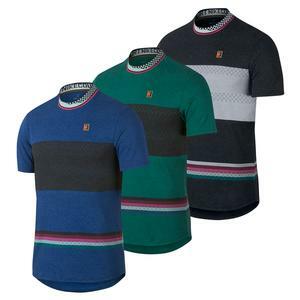 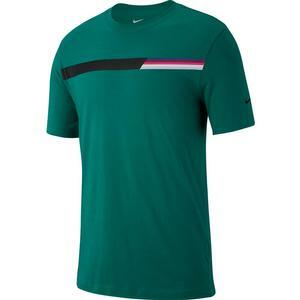 SALE Nike Men's Challenger Tennis Crew $50 45% OFF $27.50 Size: S, 2XL only. 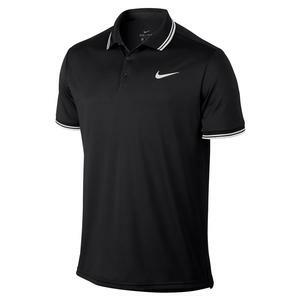 SALE Nike Men's Court Dry Advantage Tennis Polo $70 45% OFF $38.50 Size: XS, S, M only. 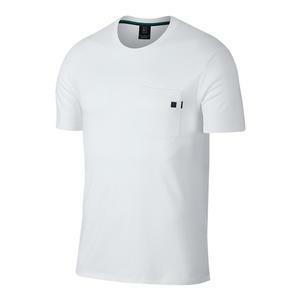 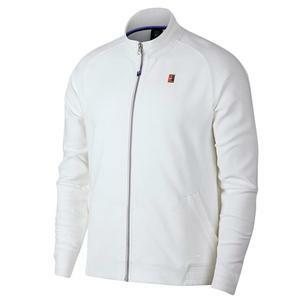 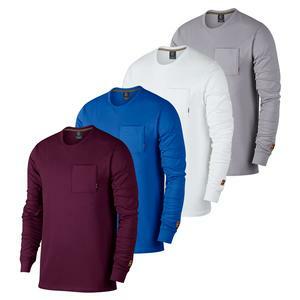 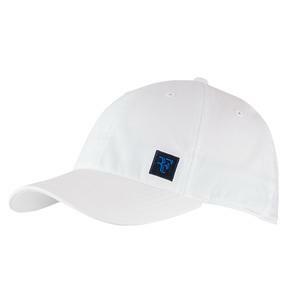 SALE Nike Men's Roger Federer Court Essential Tennis Crew White $60 45% OFF $33 Size: XS, S, L only. 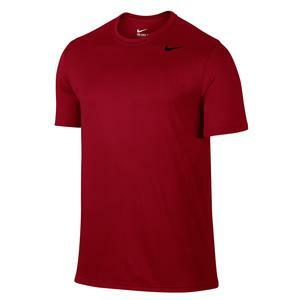 SALE Nike Men's Court Challenger 3/4 Sleeve Tennis Top $90 45% OFF $49.50 Size: XS only. 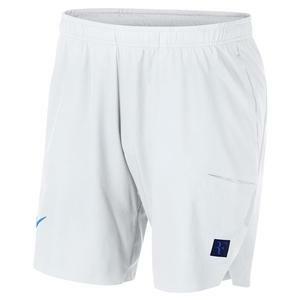 SALE Nike Men's Roger Federer Court 9 Inch Flex Ace Tennis Short White $80 45% OFF $44 Size: XS, 2XL only. 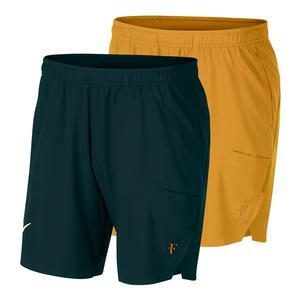 SALE Nike Men's Roger Federer Court 9 Inch Flex Ace Tennis Short $80 45% OFF $44 Size: 2XL only. 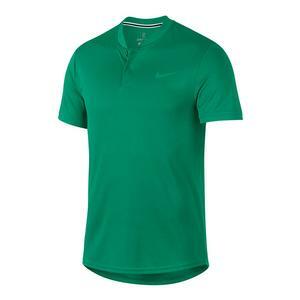 SALE Nike Men's Court Dry Tennis Top $40 45% OFF $22 Size: XS, S only. 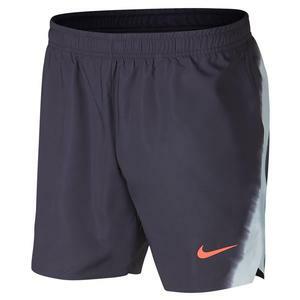 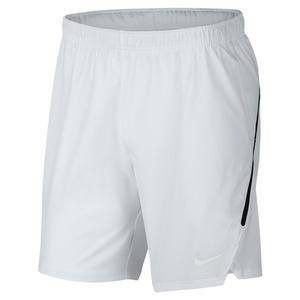 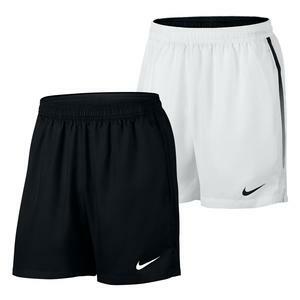 SALE Nike Men's Court Dry 7 Inch Tennis Short $45 45% OFF $24.75 Size: 2XL only. 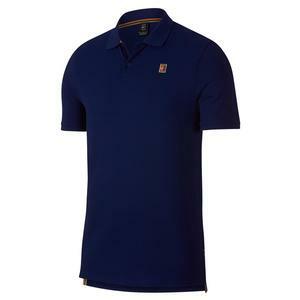 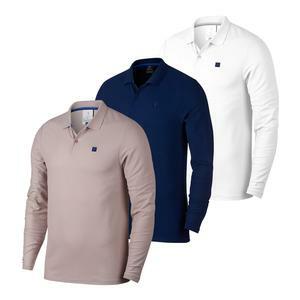 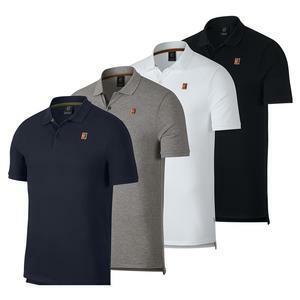 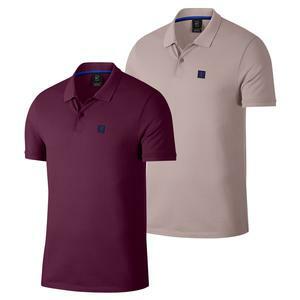 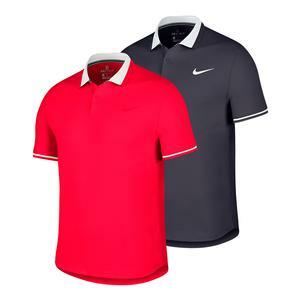 SALE Nike Men's Roger Federer Court Essential Tennis Polo $70 50% OFF $35 Size: XS, S only. 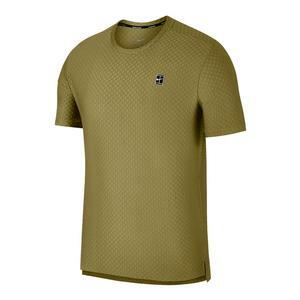 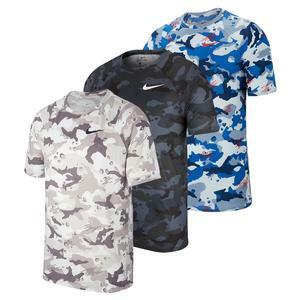 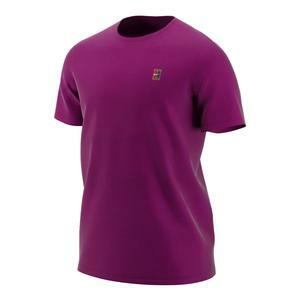 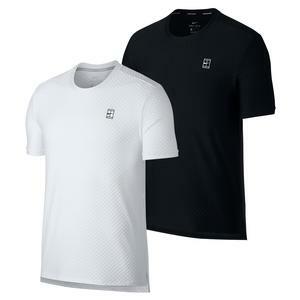 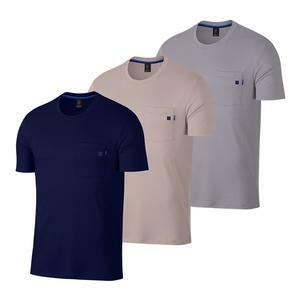 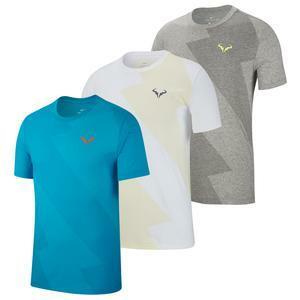 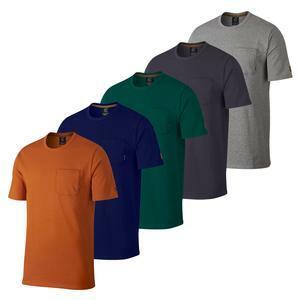 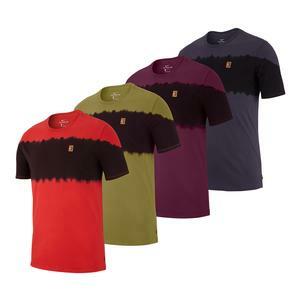 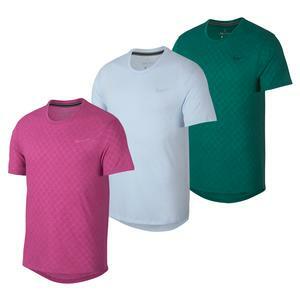 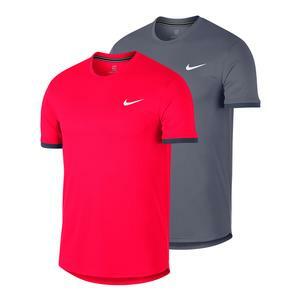 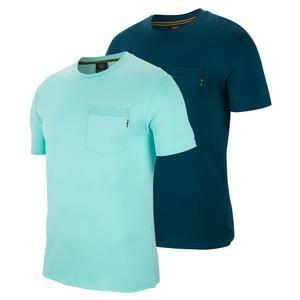 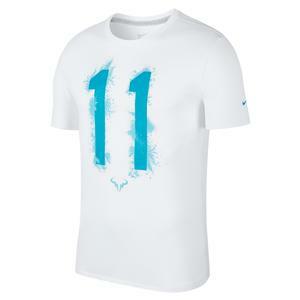 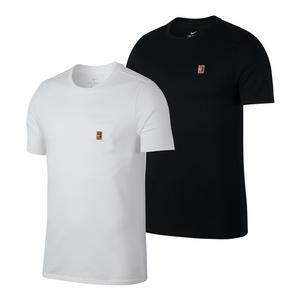 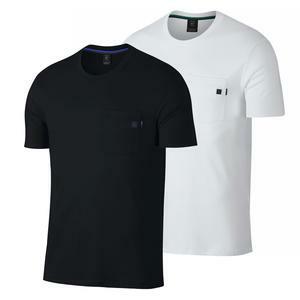 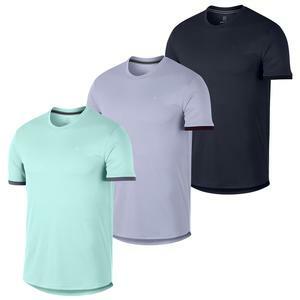 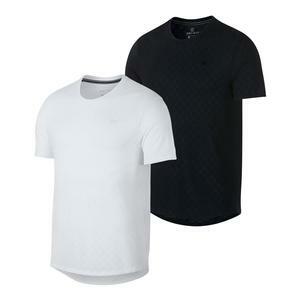 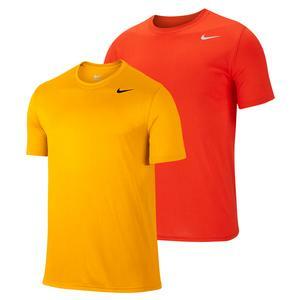 SALE Nike Men's Court Seasonal Tennis Tee $35 34% OFF $22.97 Limited stock available. 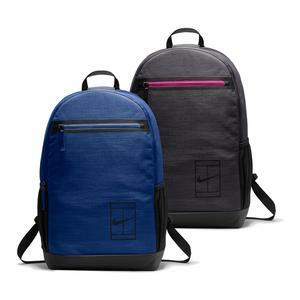 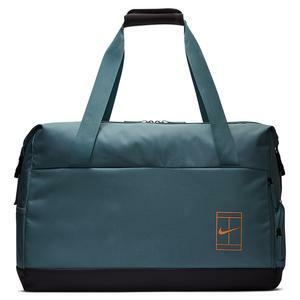 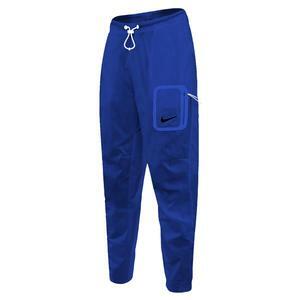 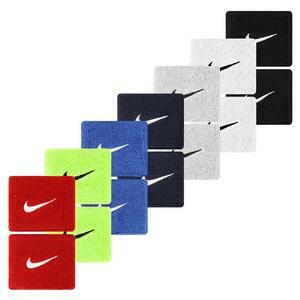 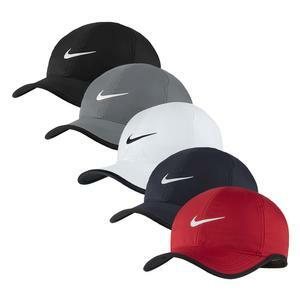 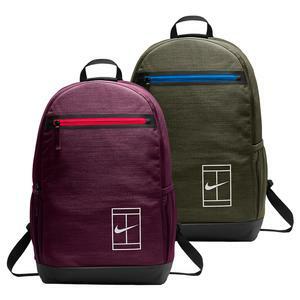 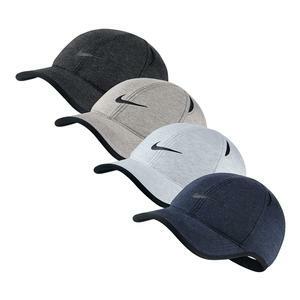 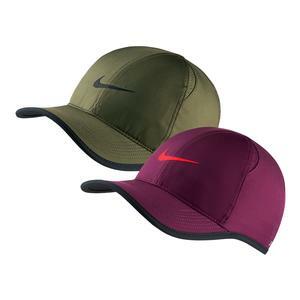 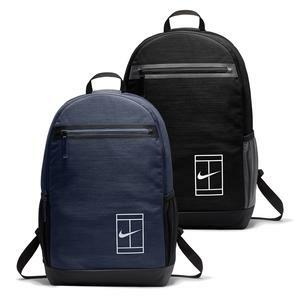 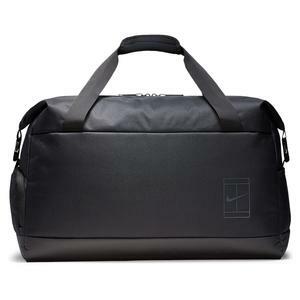 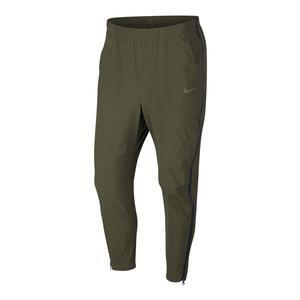 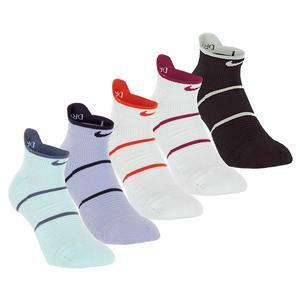 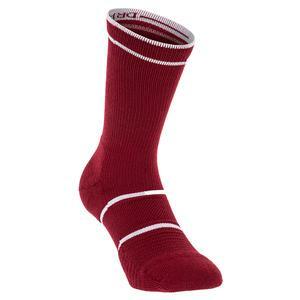 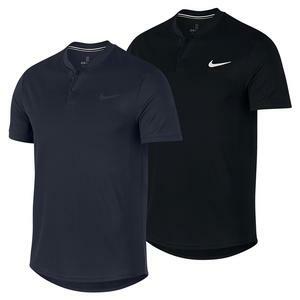 SALE Nike Men's N.E.T. 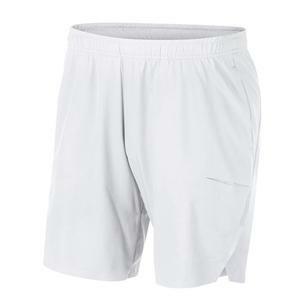 11 Inch Woven Tennis Short $45 35% OFF $28.97 Size: S, M, L only. 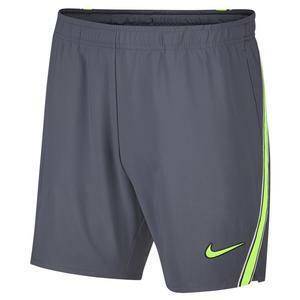 SALE Nike Men's Court Flex Ace 9 Inch Tennis Short $60 35% OFF $38.97 Size: XL, 2XL only. 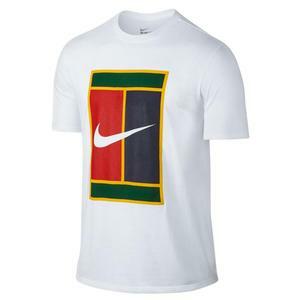 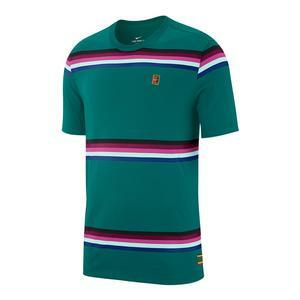 SALE Nike Men's Court Dry Colorblock Short Sleeve Tennis Top $40 35% OFF $25.97 Size: XS, 2XL only. 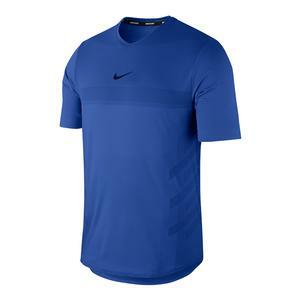 SALE Nike Men's Rafa Court AeroReact Tennis Top Game Royal and Signal Blue $100 35% OFF $64.97 Size: S, M, L only. 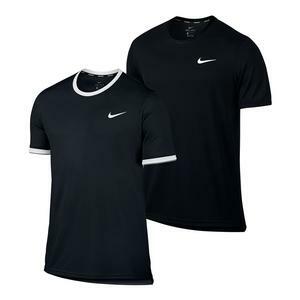 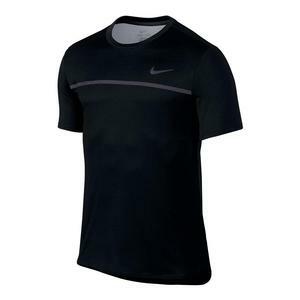 SALE Nike Men's Rafa Court AeroReact Tennis Top Pure Platinum and Black $100 35% OFF $64.97 Size: S, M, 2XL only. 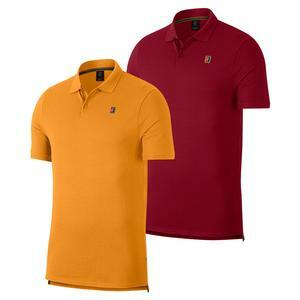 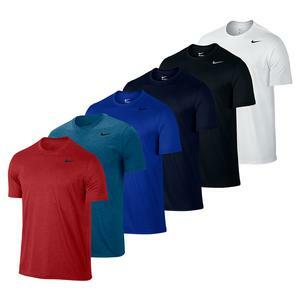 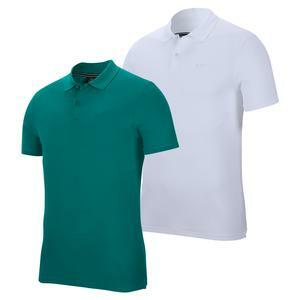 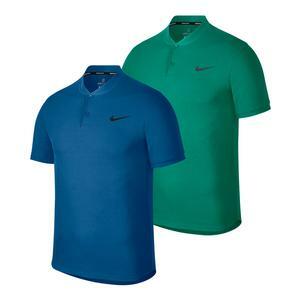 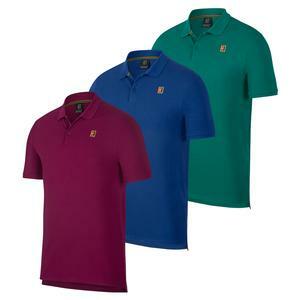 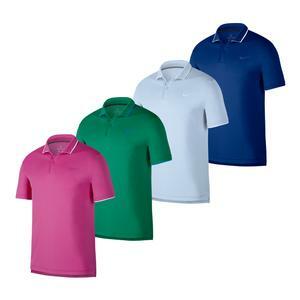 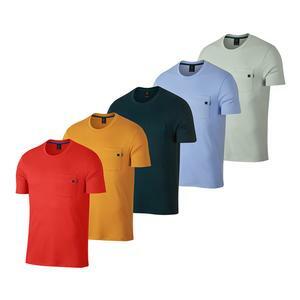 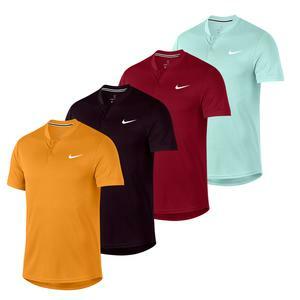 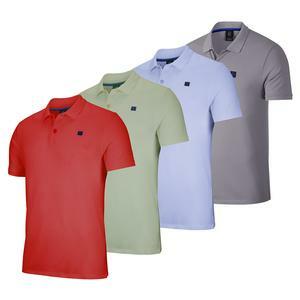 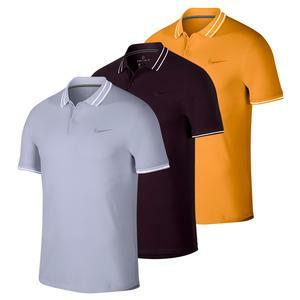 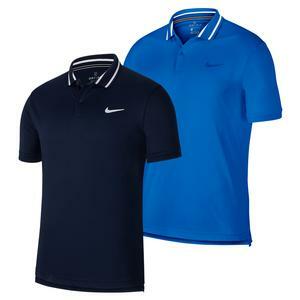 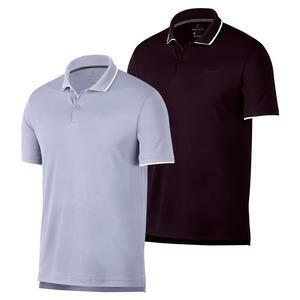 SALE Nike Men's Court Solid Dry Tennis Polo $50 34% OFF $32.97 Size: XS, S, M only. 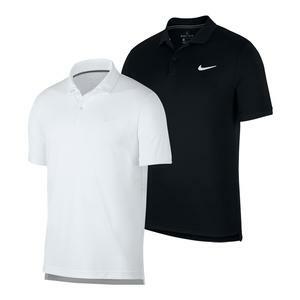 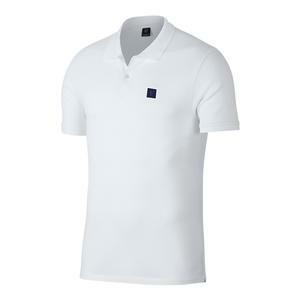 SALE Nike Men's Roger Federer Court Essential Tennis Polo White $70 50% OFF $35 Size: XS only. 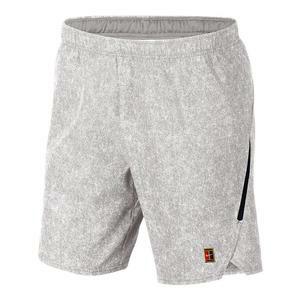 SALE Nike Men's Court Flex Practice Tennis Pant Olive Canvas $85 35% OFF $54.97 Limited stock available. 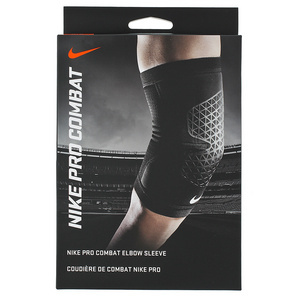 Nike Pro Combat Hyperstrong Elbow Sleeve Black $25 Size: XL only. 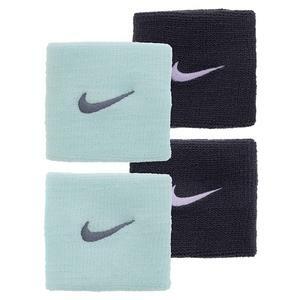 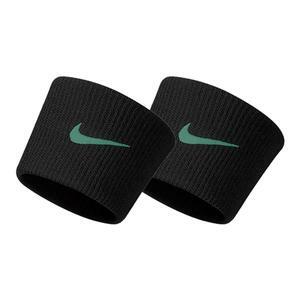 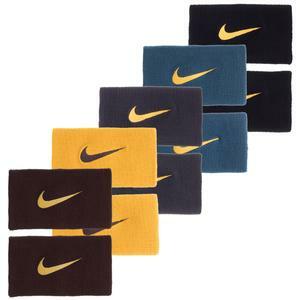 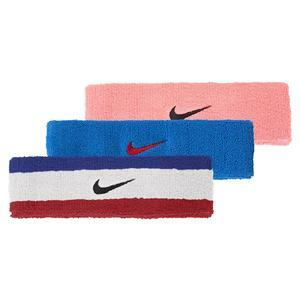 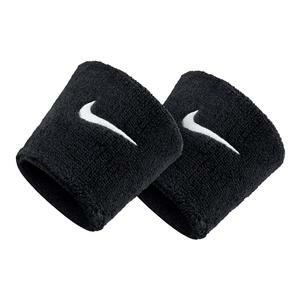 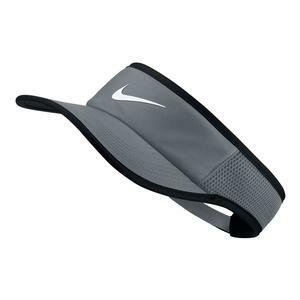 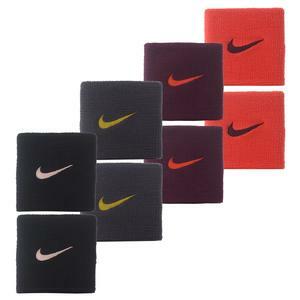 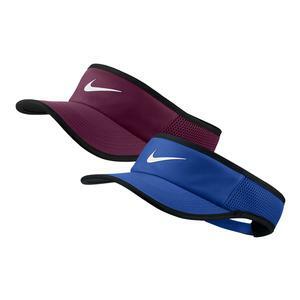 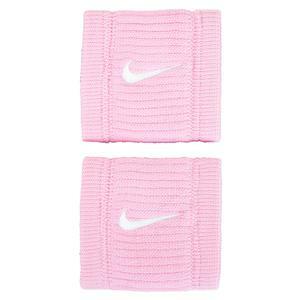 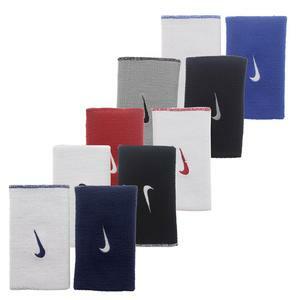 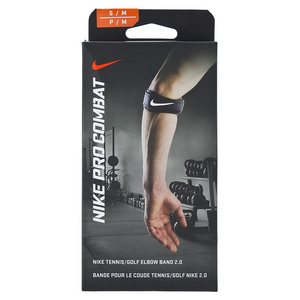 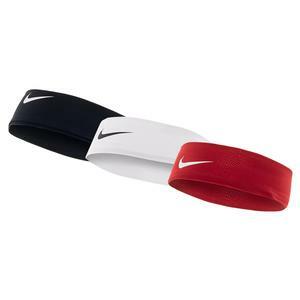 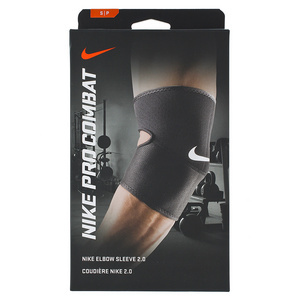 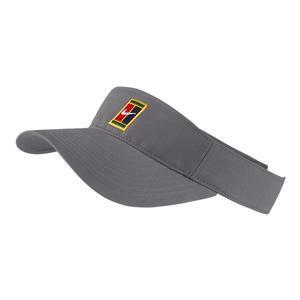 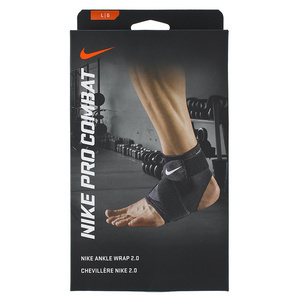 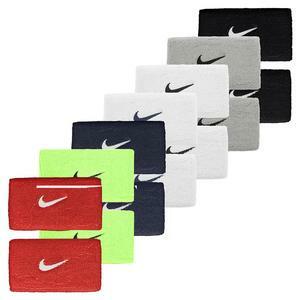 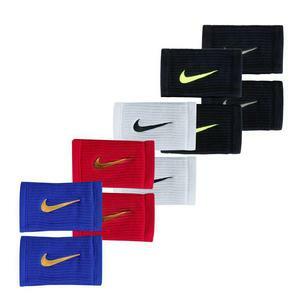 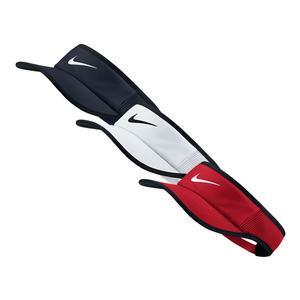 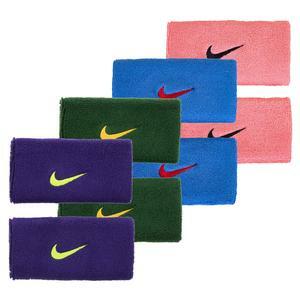 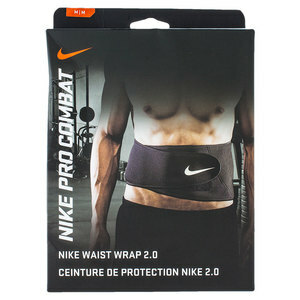 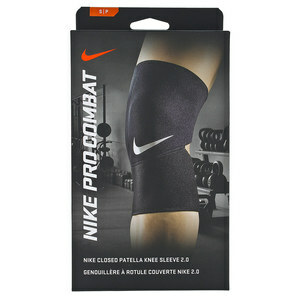 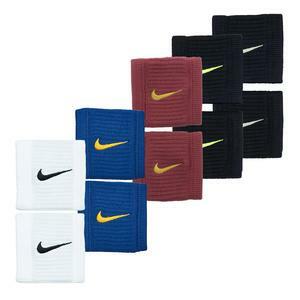 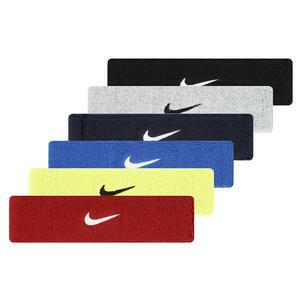 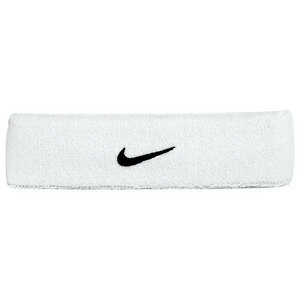 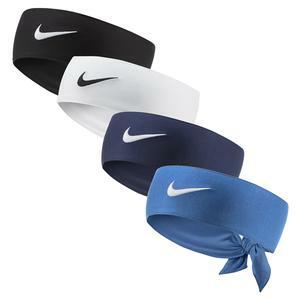 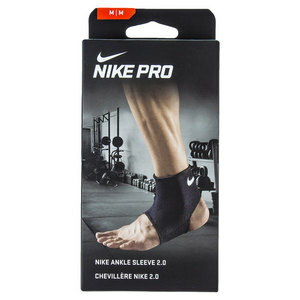 Nike Pro Combat Tennis Elbow Band 2.0 Black $15 Size: S/M, L/XL only. 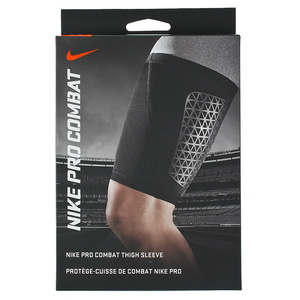 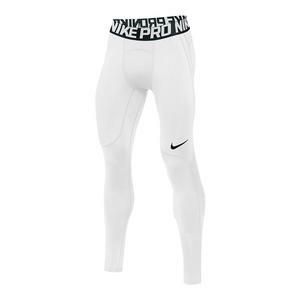 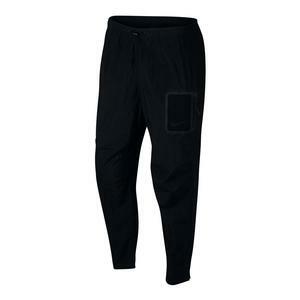 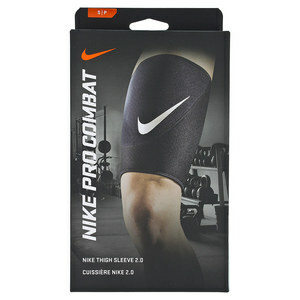 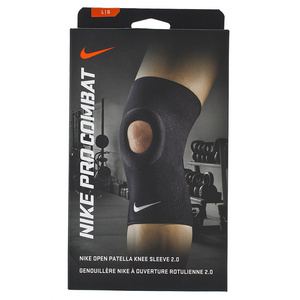 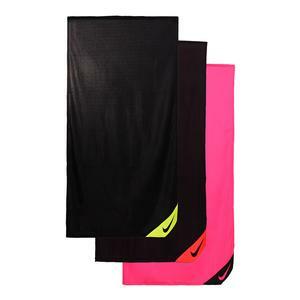 Nike Pro Combat Hyperstrong Thigh Sleeve Black $30 Size: XL only. 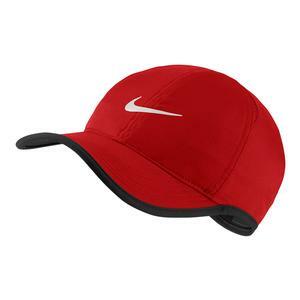 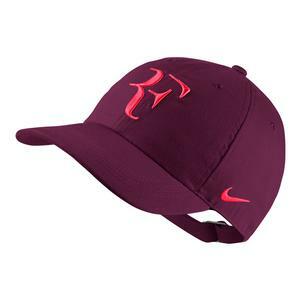 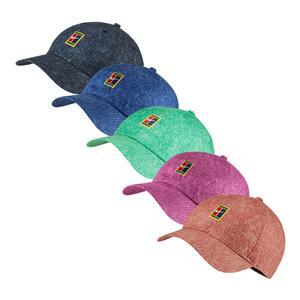 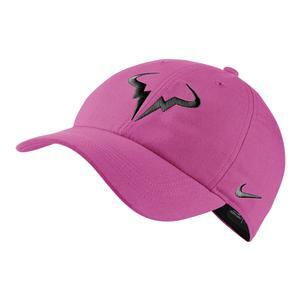 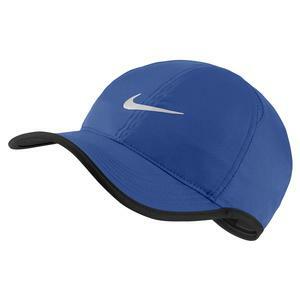 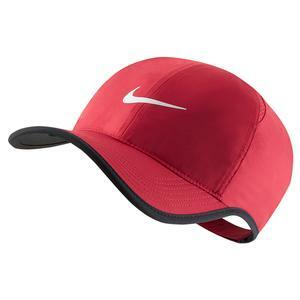 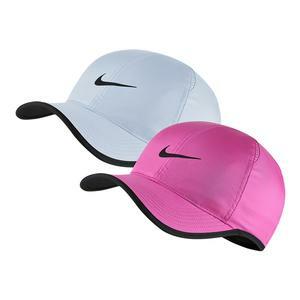 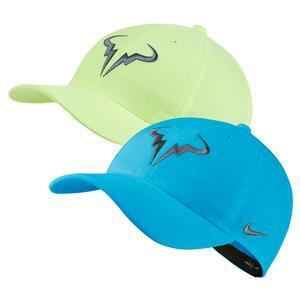 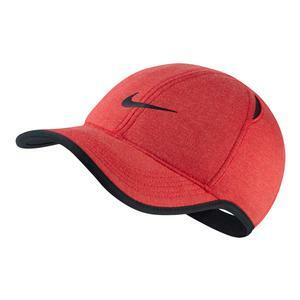 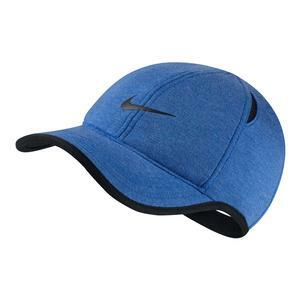 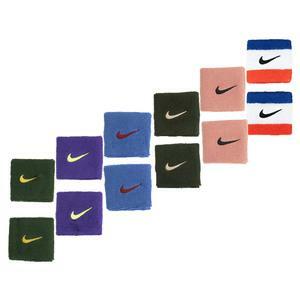 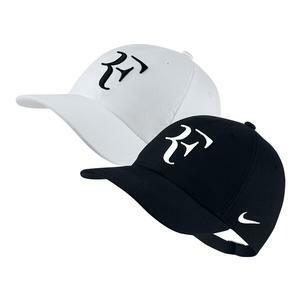 Born in 1972, Nike has become an unrivaled global manufacturer of men's tennis apparel. 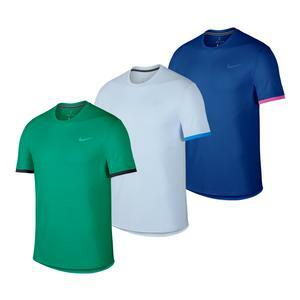 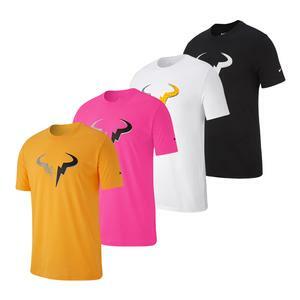 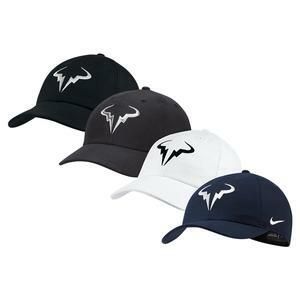 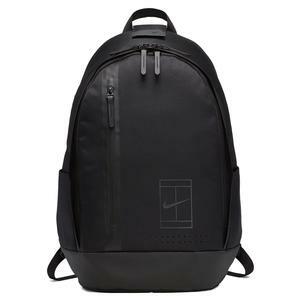 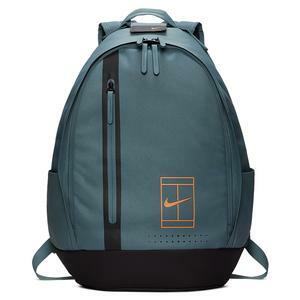 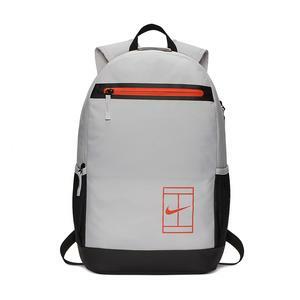 Nike men's tennis apparel is worn by many of the world's top touring tennis pros like Rafael Nadal, Juan Martin Del Potro, and Grigor Dimitrov. 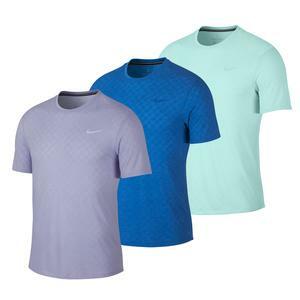 Nike men's tennis apparel features ground-breaking performance technologies like Dri-FIT, Aeroreact, UV protection and Flex Fabric so you can perform at your best. 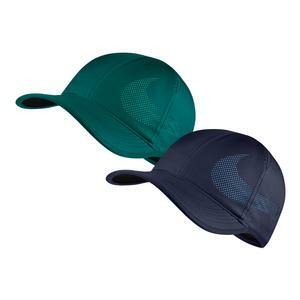 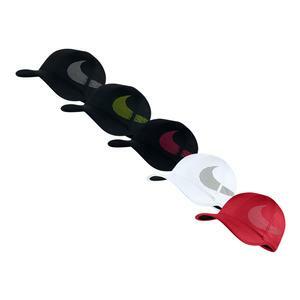 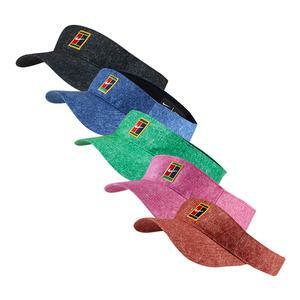 The Oregon based brand takes great pride in satisfying their customers’ demands and only put out the very best products. 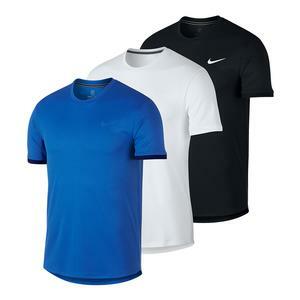 So whether you're a professional athlete or a recreational player, Nike men's tennis apparel can take the heat and assist you on the court.